ACE Data Recovery has some of the most knowledgeable recovery engineers on the globe and are well versed in all operating systems. Continued education programs are ongoing for all staff members. With a staff of highly skilled programmers and technicians, we are dedicated to insuring that your data is recovered to your satisfaction. You cannot beat our expertise and clear pricing, with no additional fees. Recovering lost data is what we do! 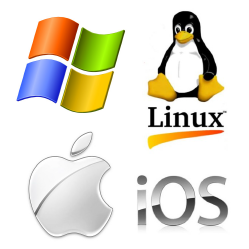 Recovery files from the hard drive require expertise and experience. 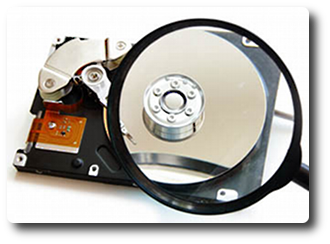 Ace Data Recovery will get your data back to you quickly. We can help with recovering files after drive reformatting, accidental deletion, file system destructions, and more. Call us today 877-304-7189, or get a free quote online and let us help recover your lost files. Remember, back up early, back up often.